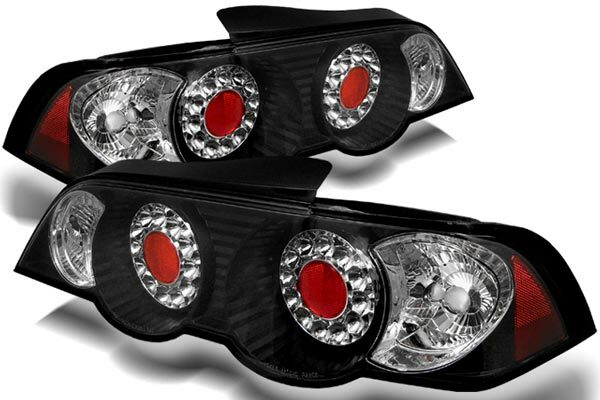 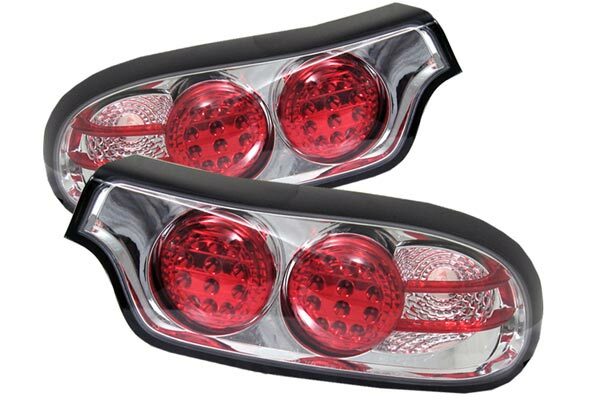 Spyder ALT-YD-DRAM09-LED-BK - Spyder LED Tail Lights - FREE SHIPPING! 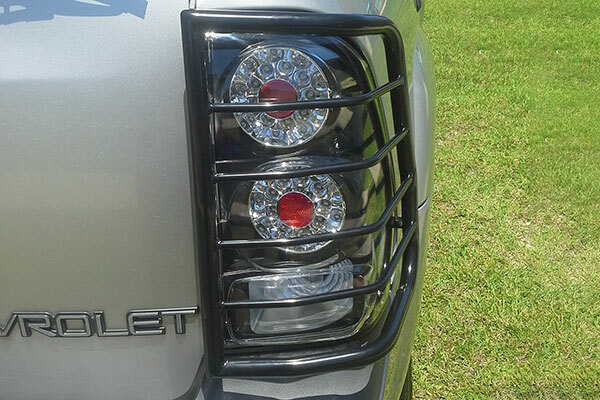 Great product, looks good, reasonable price and easy to install. 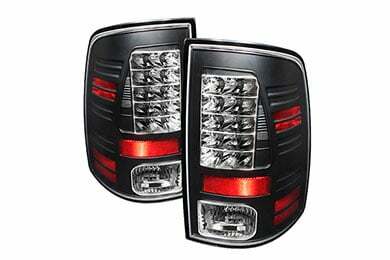 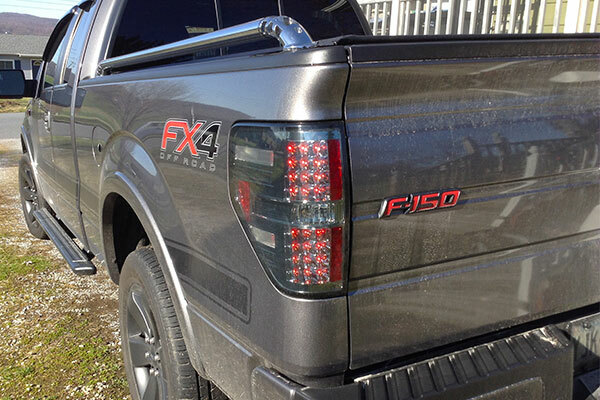 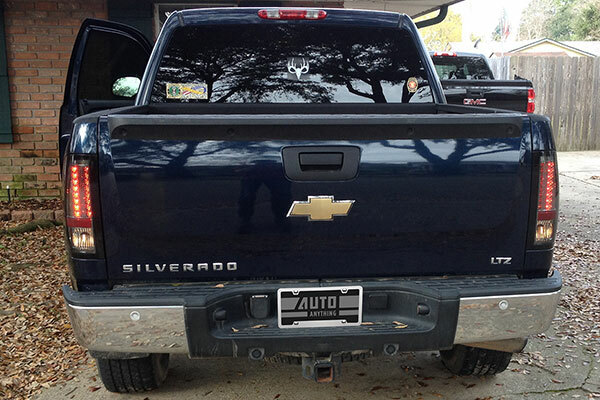 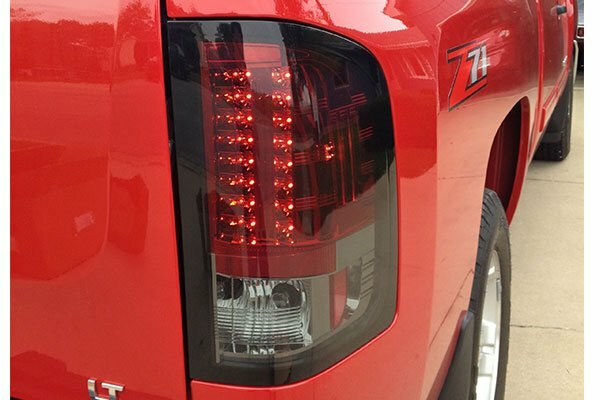 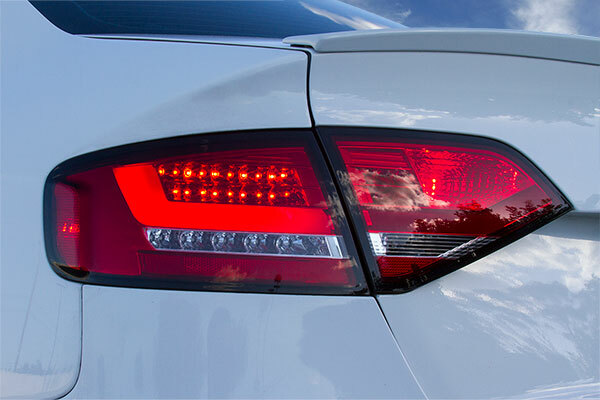 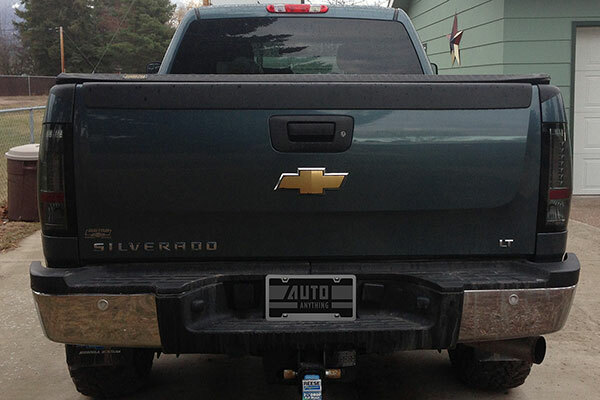 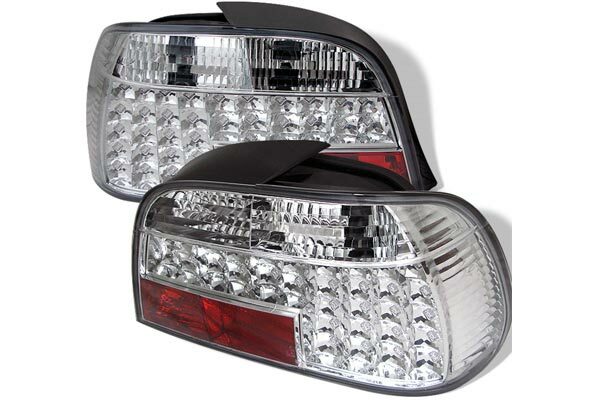 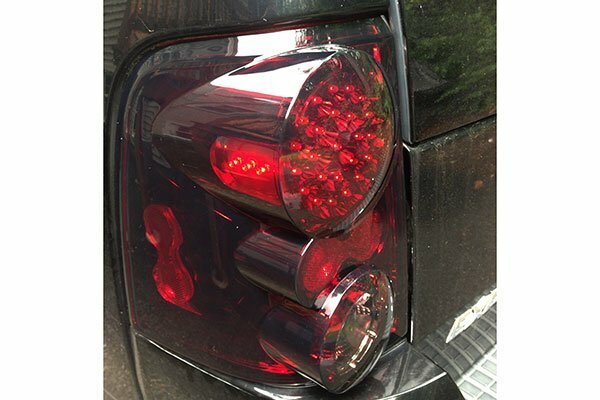 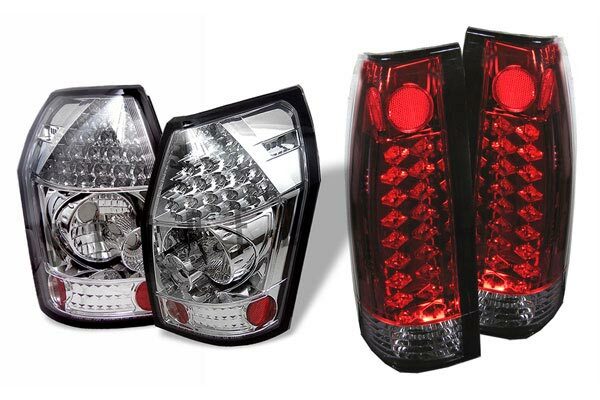 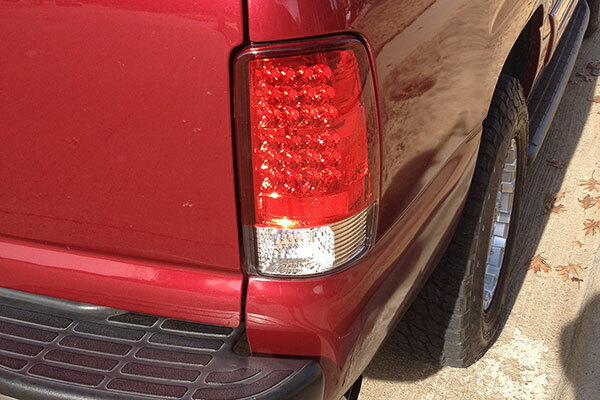 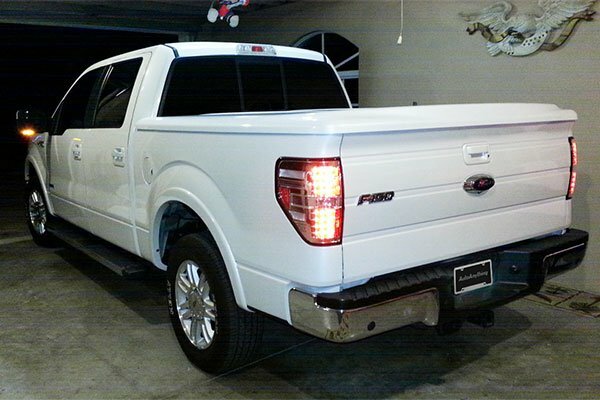 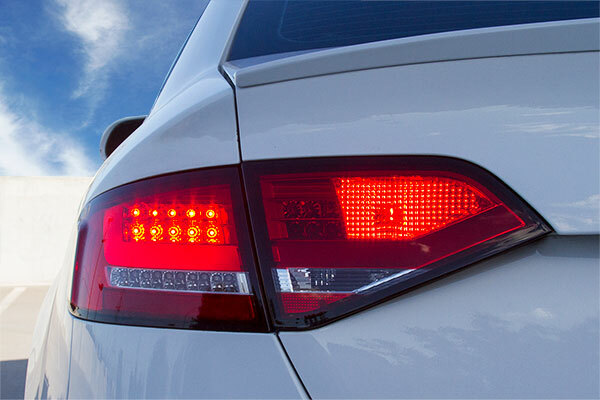 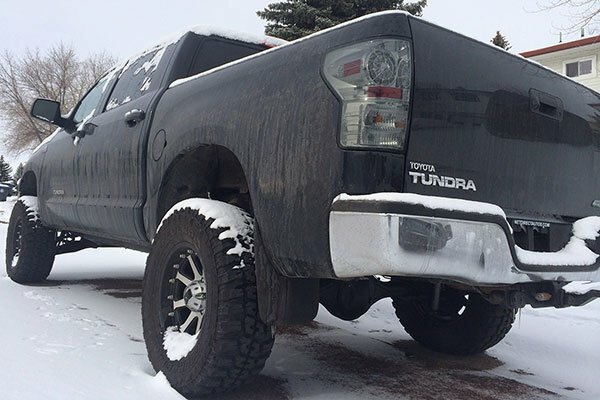 These tail lights are easy to install and makes you stand out from the others!!! 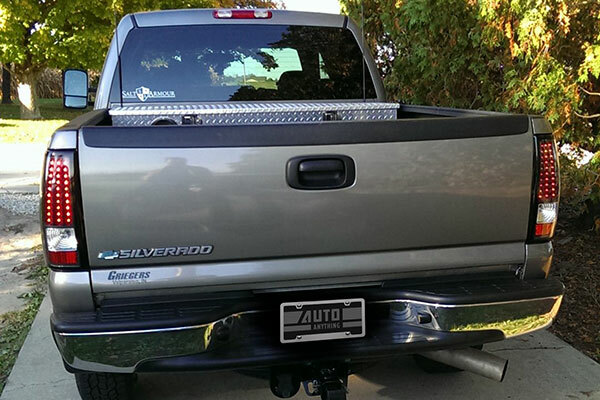 Reference # 763-254-220 © 2000-2019 AutoAnything, Inc.